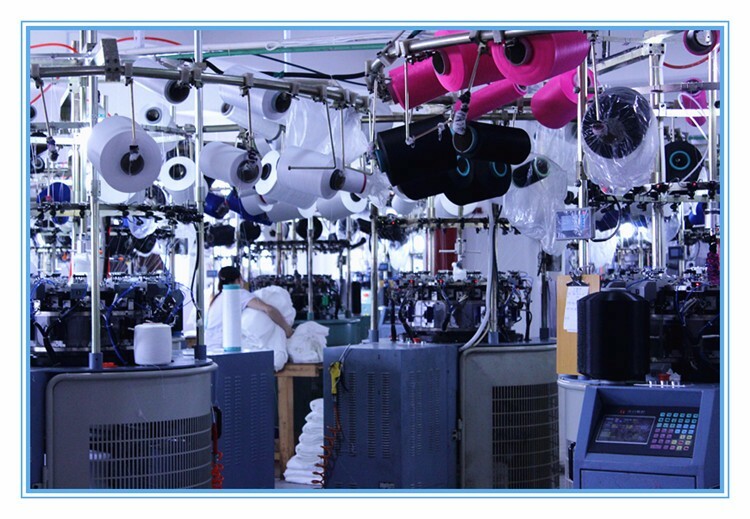 Provide best prices and fast sample time and production time. 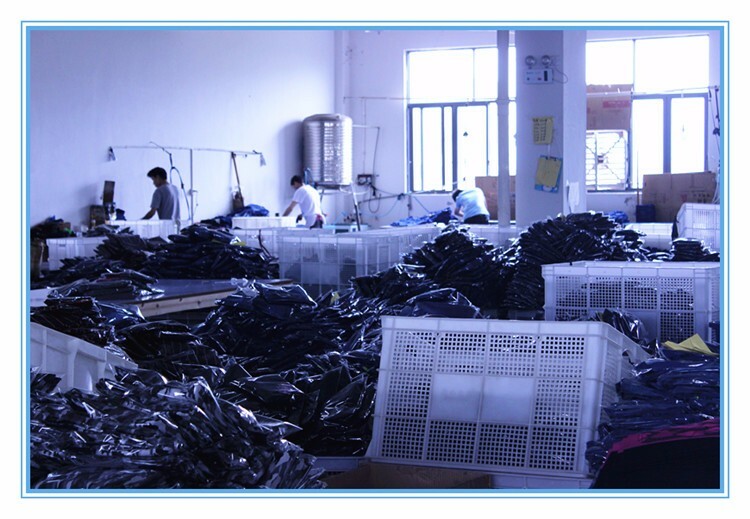 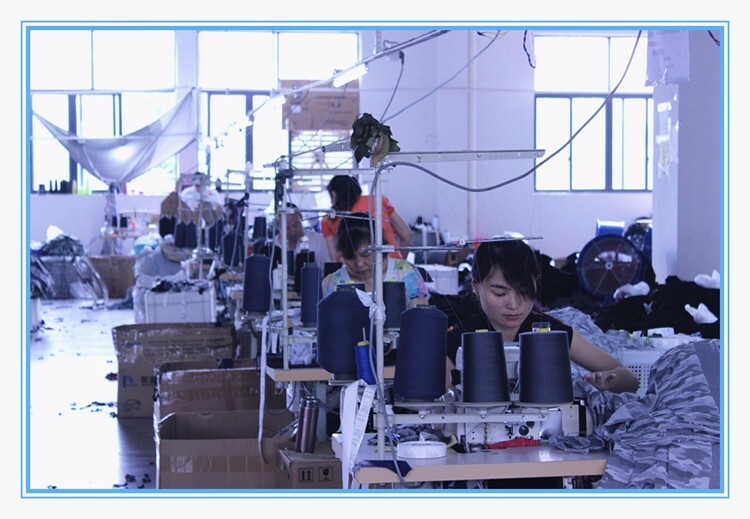 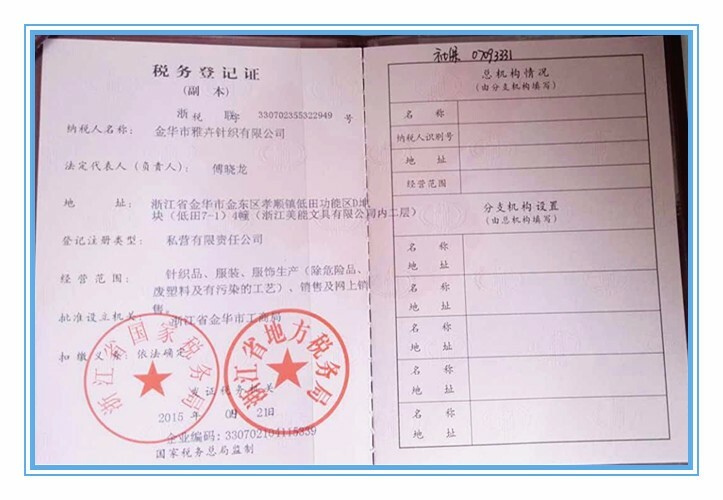 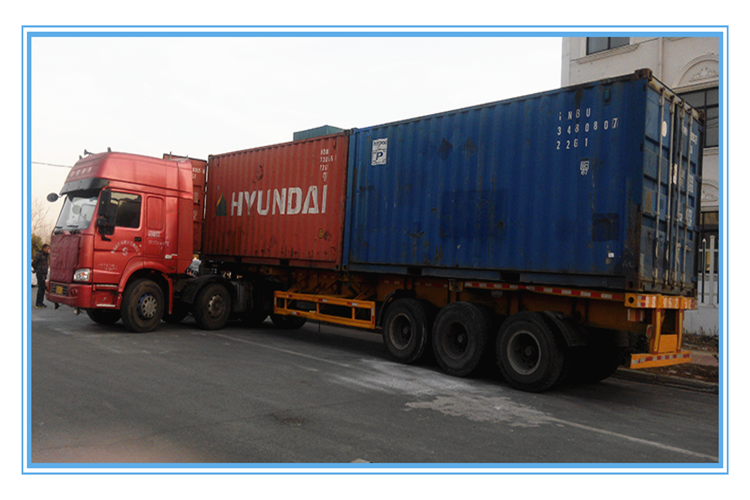 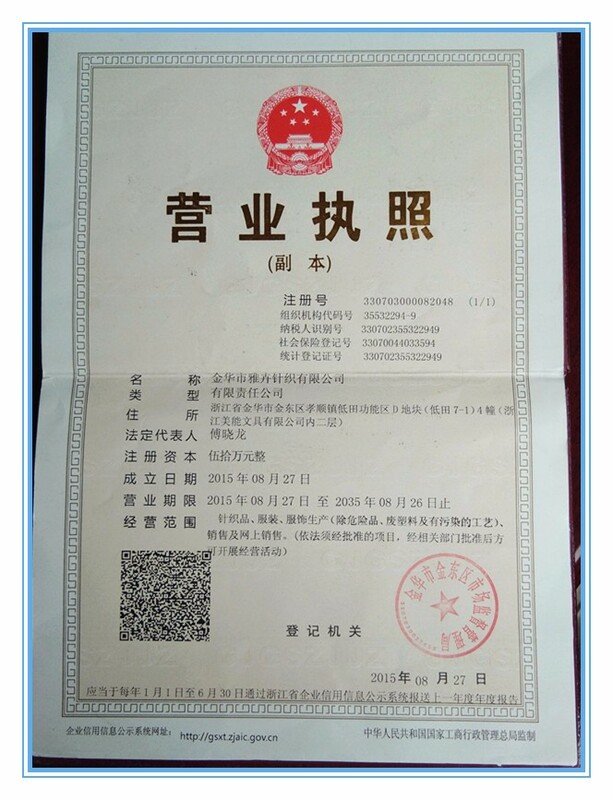 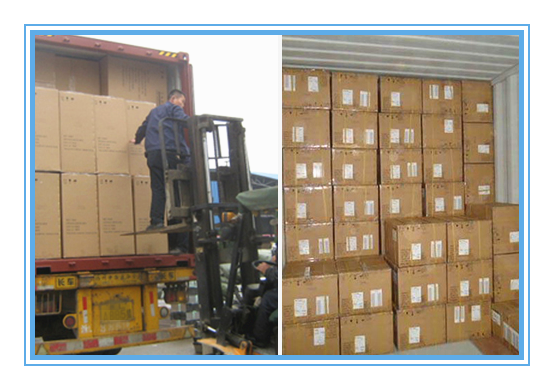 we have experienced workers to make high quality products. 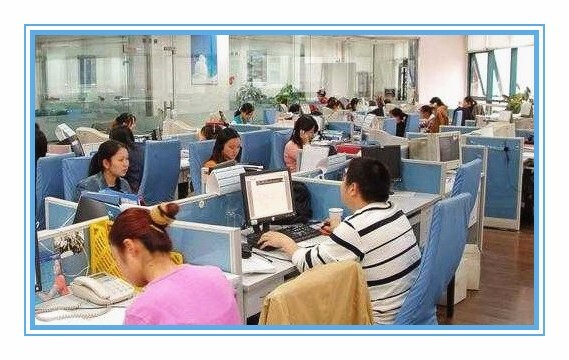 We have two teams work on day and night. 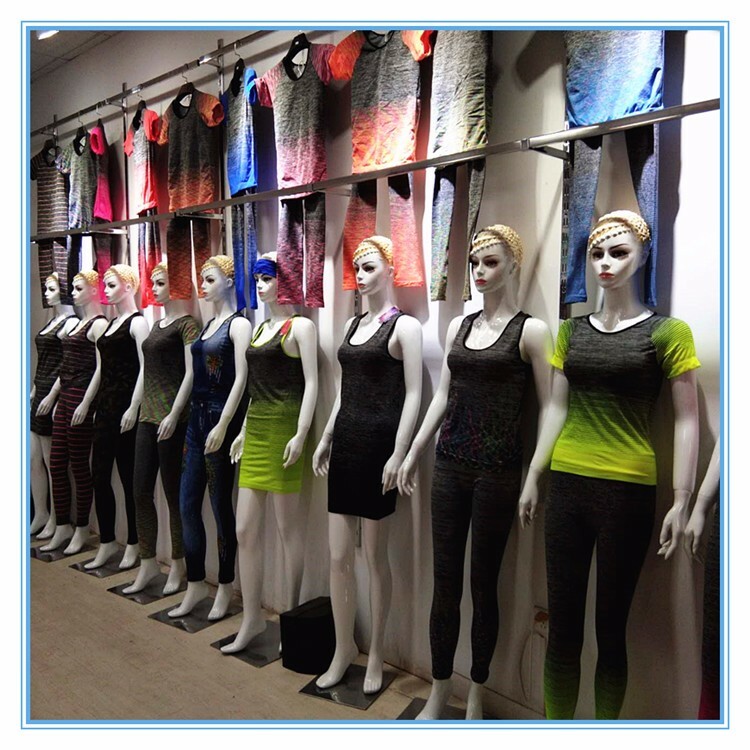 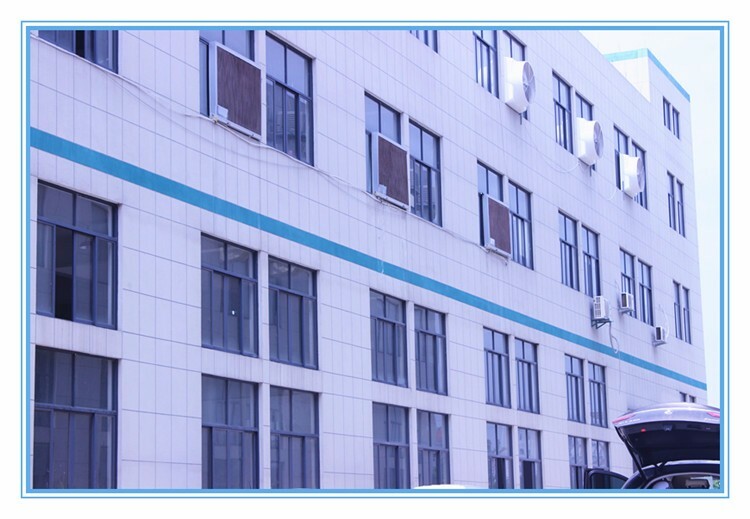 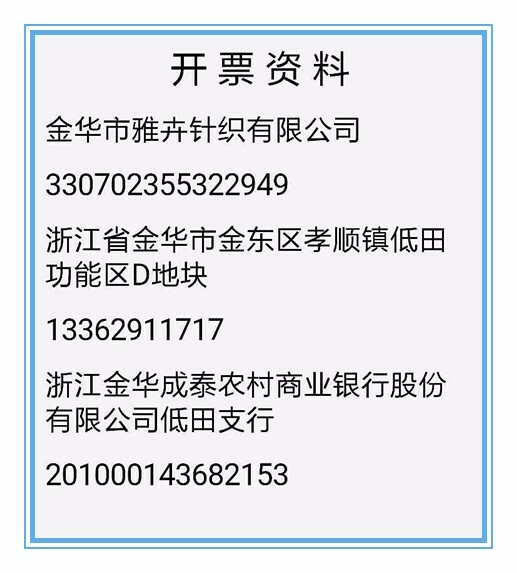 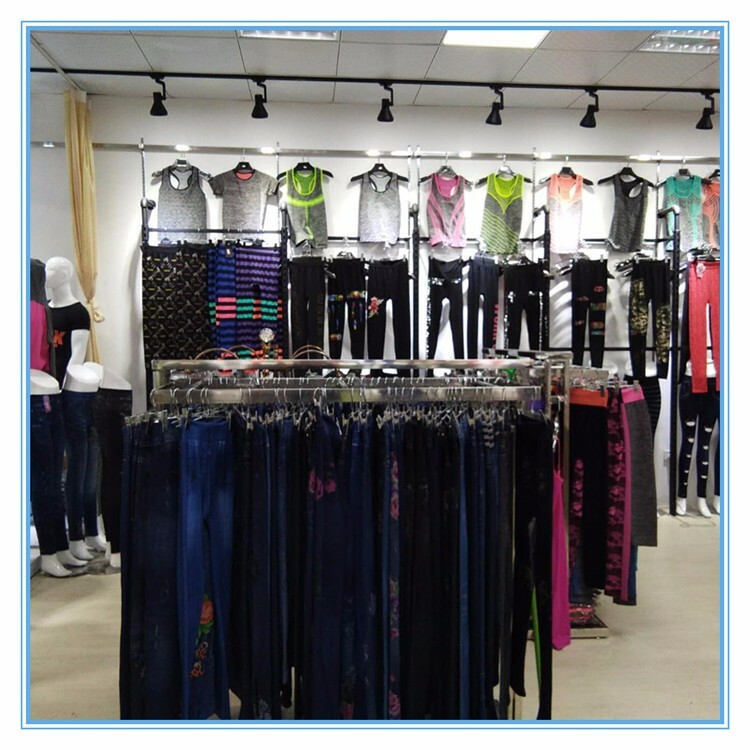 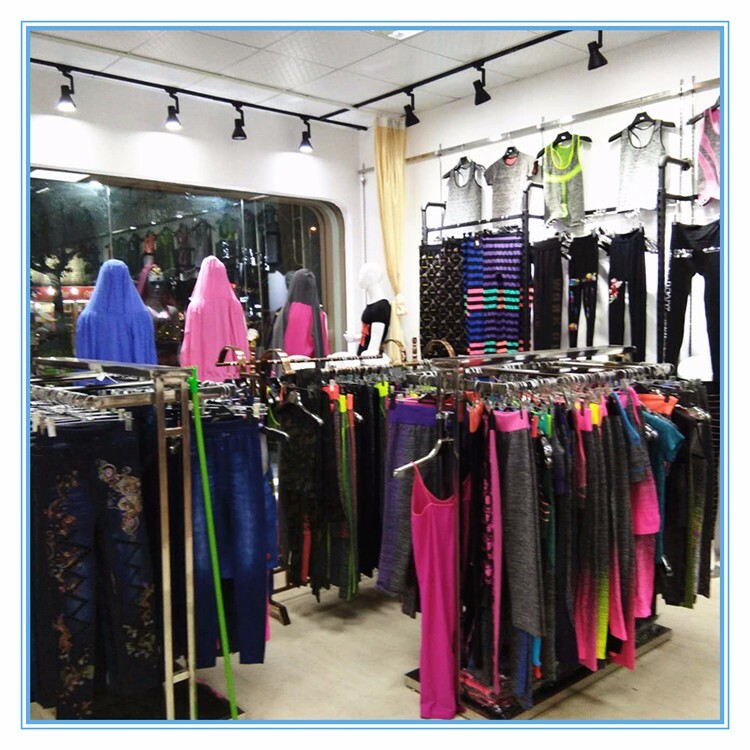 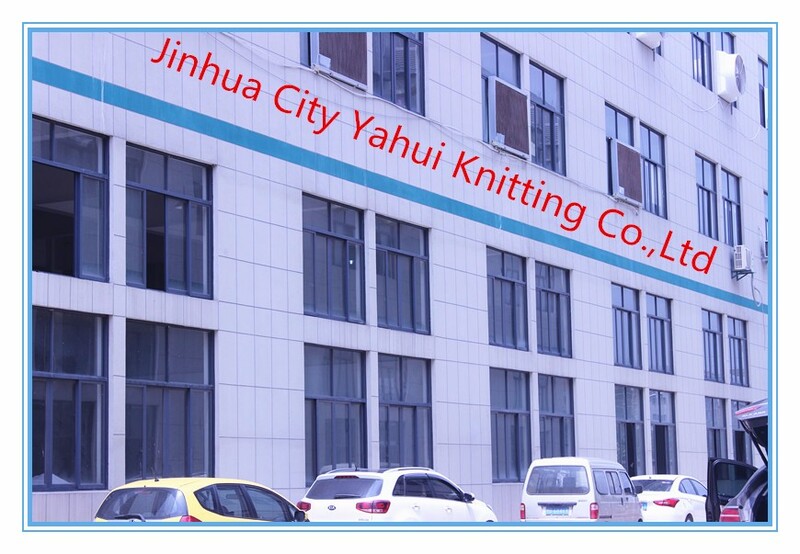 Jinhua Yahui Knitting Co., Ltd.